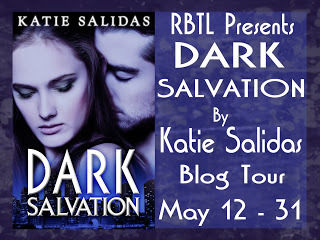 Katie Salidas: Dark Salvation Blog Tour! Contests, Giveaways, and Free Books!! Dark Salvation Blog Tour! Contests, Giveaways, and Free Books!! Take a peek into the latest Immortalis series release, get your free copy of Immortalis Carpe Noctem (book 1), and enter to win print editions of Immortalis series books. Follow along and fall in love with the vampires of the Peregrinus Clan.